Delivery across 125 countries and counting. Our tie ups with reliable services like DHL, FedEx, UPS enable us to get your orders to you in time. We do wedding invites in 30+ languages with proficiency in languages like English, Punjabi, Tamil, Gujrati, Bengali, French, German, Dutch to name a few..
We take payments through top payment systems like Paypal which are easy to use, secure and offers complete buyer protection. Love our products or get your money back.! We offer 100% money back guarantee to our customers. Our wedding invitations turned out to be absolutely beautiful! Ajay and his design team worked with us throughout the whole process of selecting and designing the perfect invitations, exactly the way we wanted them. They were very responsive and quick to answer our questions, and work with us in editing, revising, and finalizing our invitations. I would certainly recommend Hitched Forever to anyone who wants to create for their guests stunning invites with a team that genuinely cares about its customer and aims to execute their vision. Ajay and team have been incredible in designing and delivering the perfect invites to the most special day of our lives! Right from the time of helping us choose the right design, Ajay was nothing but friendly and accommodating. The team also did a great job designing an e-card that was a replica of our physical invitation, which was a special ask from my family. Day or night, the team was very responsive in taking our feedback and delivering the wedding cards of our dream. Great work! #hitchedforever #keepitup. Hitched Forever is the leading online wedding invitations seller & wedding card designs portal that offers a wide range of Indian wedding cards and other related wedding stationery and accessories at affordable prices. Every marriage is special; however, a lot goes into making a marriage special. This is where we, Hitchedforever, come in with our wide range of Hindu wedding cards &Muslim wedding cards. 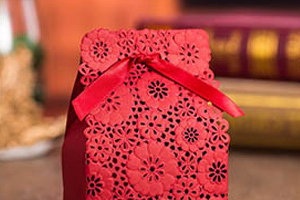 An Indian Wedding Card plays a pivotal role in announcing a marriage in style. Your wedding invite is the stone for a great marriage as it sets the tone and theme of your marriage. Hitchedforever offers wide range of wedding cards designs with prices. 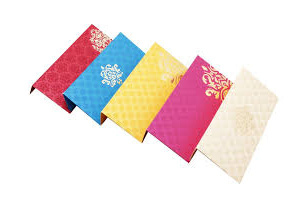 May it be Hindu Wedding invitations or Sikh Wedding Cards or just any Indian Wedding Card design, you will find it in the most popular site for Wedding Invitations online shopping. Also, we provide wedding stationery and accessories such as wedding boxes,RSVP cards, shagun envelopes,thank you cards& other bridal and groom accessories online. 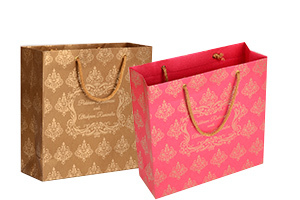 We provide door step delivery over 125 countries and you can also avail special discounts too while placing an order. We also have presence in Canada with an office in Mississauga and also ship Wedding cards to USA. We are also present in Canada with an office in Mississauga and also ships Wedding cards to USA.